Communication with customers & prospects is the key for any business to take the lead. It is necessary to keep an easy way for customers to reach. Toll free number is used to engage customers & make it easier for them. They can reach you any time without being charged. This is the reason why marketers prefer toll free numbers. This is a valuable tool for businesses of all types. With tons of exceptional features, which comes free with our Toll Free 1800 number and 10-digit virtual mobile number you can offer your callers world class experience over the phone. Our features are designed keeping you and your business in mind. You can view a complete record of incoming and outgoing business phone calls, including the name of the caller, the number or extension dialed, and the time, date, and duration of the call with the Call Log facility with Toll Free Numbers. Call Logs helps in Track expenses, transactions, billing, and other business metrics and search logs by date, date range, type of call (voice or fax), and whether the call was inbound or outbound. Our Inbound Call Recording service can record any or all of your inbound calls so you can play them back and download them at anytime. 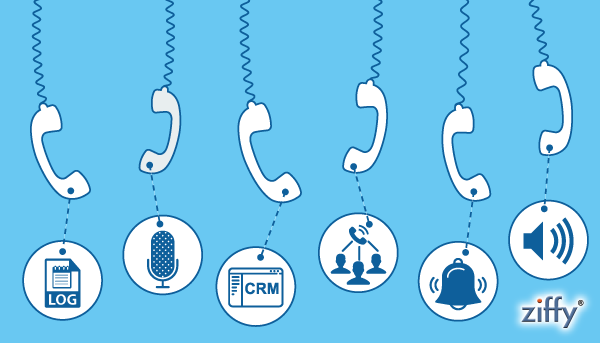 Some businesses are required by law to record their inbound calls, but the service is also widely used by businesses and organizations of all types and sizes looking to monitor and improve call handling. When your calls come in, your callers will initially hear this: ‘Please hold while we connect your call, please note that this call is being recorded for training and monitoring purposes’. The call then carries on as normal, but the whole time both sides of the conversation are being recorded. As soon as you’re finished you can login to your account and review and download the call recording through your online web Panel. When your customers are spread out all around, handling their inbound calls can be a logistical nightmare. It is crucial to be able to answer those calls quickly and efficiently. Call routing setup can be altered and modified at any time. If you experience high call volume, you can respond in an instant to ensure your customers are properly serviced. All routing to a single phone is one thing, but if you want true power at your fingertips, you cannot do better than multiple call routing paths. It is a quick and convenient way to ensure no customer ever gets left behind. If you are busy and you couldn’t attend the calls. Even don’t want to check CRM. You do don’t have to worry we will send you SMS, Email and App based push alerts for every call received or missed. So that you can call them back or can store their number for future reference. Our SMS services can be used for different purposes like to get the reviews, surveys, polling etc and cover various segments of any business for e.g. promotional activities, internal management, Alerts, updates etc. Interactive voice Response (IVR) is a technology that allows humans to interact with the computers using recorded voice . IVR allows customers to find answers to their own inquiries by speaking (using the company’s speech recognition software) or giving inputs via a telephone keypad. Customer calls in your company. Call is answered, not by conventional receptionist but by an electronic receptionist, an automatic attendant. The answer your customer gets is, “Welcome to ABC Company. Dial the extension number of the department or person you want to reach” by a recorded voice. And thus it goes on giving you options. A successful businessman is the one who reaches out to the audience, leaves a lasting impression and continues to engage customers and as your business is different why not present it in a different way to the audience.